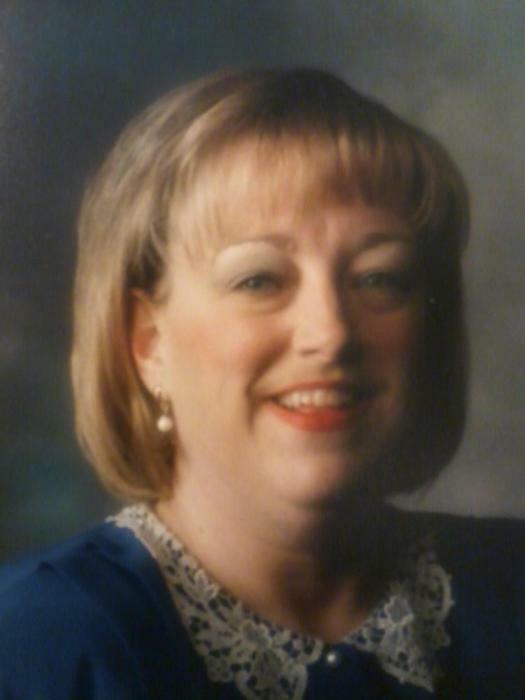 Obituary for Debra "Debbie" Harwood | Hardy & Son Funeral Homes, Inc. The Warren County native was preceded in death by her grandparents, Wallace and Rosa Case and her aunt Nancy Jones. Debbie was a member of First Baptist Church, an administrative assistant at Huish and a bank teller at American National Bank & Trust. Funeral service will be held 2:00 p.m. Monday at Hardy & Son Funeral Home, Bowling Green Chapel with burial in Fairview Cemetery. Visitation 11:00 a.m.-2:00 p.m. at the funeral home.